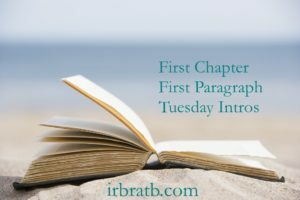 Every Tuesday Vicki @ I'd Rather Be at the Beach now hosts First Chapter First Paragraph Tuesday Intros, where readers share the first paragraph of a book that they are reading or plan to read soon. 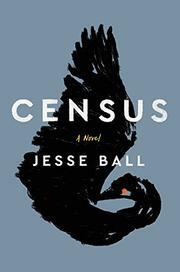 "As I turned to lean my shovel against the rusted gray of the car, I looked in passing down into the grave I had dug, and saw there, along the face or wall, in trembling roots, the path I had traveled these several months taking the census in the farthest districts. As if by chance, my eye followed the slender red roots down and down into the grave, first left then left, then left then left, then right, then left then left, then right, then left, and always down. It was as if I could feel my hand upon the wheel, driving those field-wrapping roads and felt almost removed into the person I had been--someone like to myself, someone I myself might have known, someone bound in fact, as an arrow towards me, towards my heart and the place in which I now stand. Had I known him? Who is it that can claim at any time to know his own appearance, his own ideas? And yet we come back into ourselves again and again--there must be some recognition, something, even so slight. Must there be?" What are your thoughts? 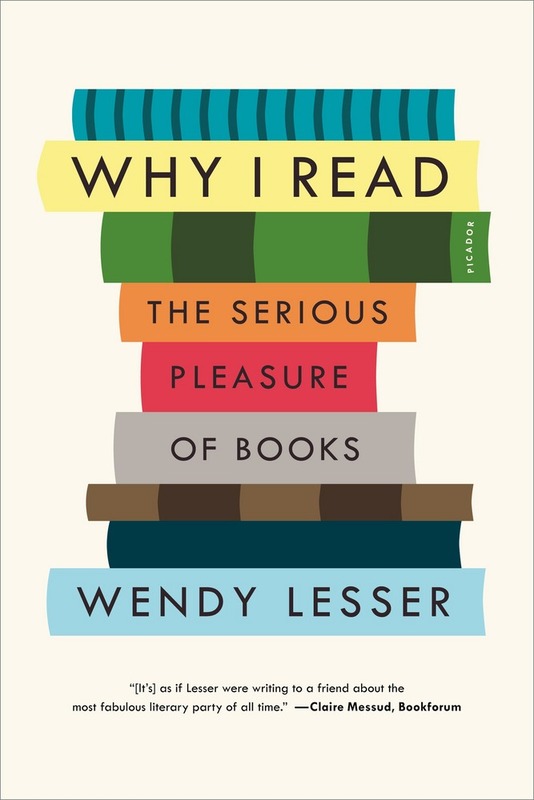 Read more or pass? "IN THE CAR on the way to the hospital, Nora remembered how, when Patrick was small, she would wake up suddenly, gripped by some terrible fear--that he had stopped breathing, or spiked a deadly fever. That he had been taken from her. She had to see him to be sure. They lived then on the top floor of the three--decker on Crescent Avenue. 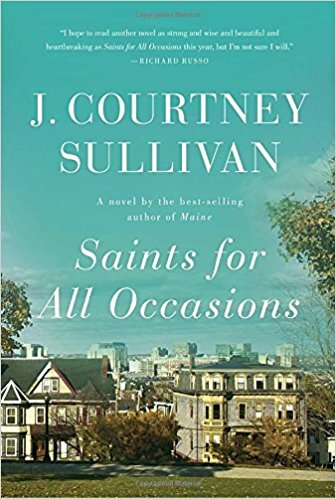 She would practically sleepwalk through the kitchen and past Bridget's door, and then down the hall to the boys' room, her nightgown skimming the cold hardwood, the muffled sound of Mr. Sheehan's radio murmuring up from downstairs." Based on the into above, would you read more or pass? This has been a tough week for us. My husband's birthday celebration was not meant to be. Wednesday we had a snowstorm, Thursday and Friday brought some funky stomach bug for me and a granddaughter and then yesterday and today the birthday boy himself is feeling lousy. This bug hit me hard and I can't ever remember having such a violent stomach bug as this one. Even today I'm not back 100 percent and living on tea and toast. (I did lose 4.5 lbs. very quickly though with no effort) Today we'll be taking it easy. 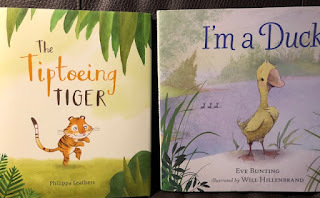 This week I finished 2 books and both were very good. Anna Fox worked as a child psychologist but now spends her days inside her $3,000,000 Manhattan brownstone, afraid to go outside. She watches movies, visits internet chat rooms for agoraphobics, over medicates, drinks too much and she spies on her new neighbors in the building across the street. Anna was once married to Ed and together had a daughter Olivia, but now she lives alone. 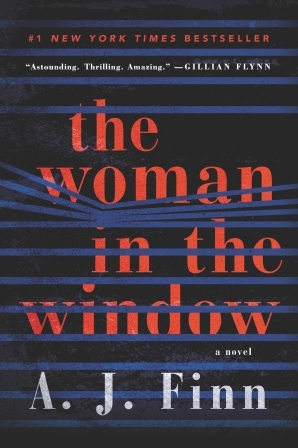 One day she thinks she's witnessed a horrible crime, but then she is an unreliable narrator, so did something awful really happen or did she imagine it? This book started out kind of slow for me, but gradually the tension and excitement builds. I figured out part some of the twists but not all. 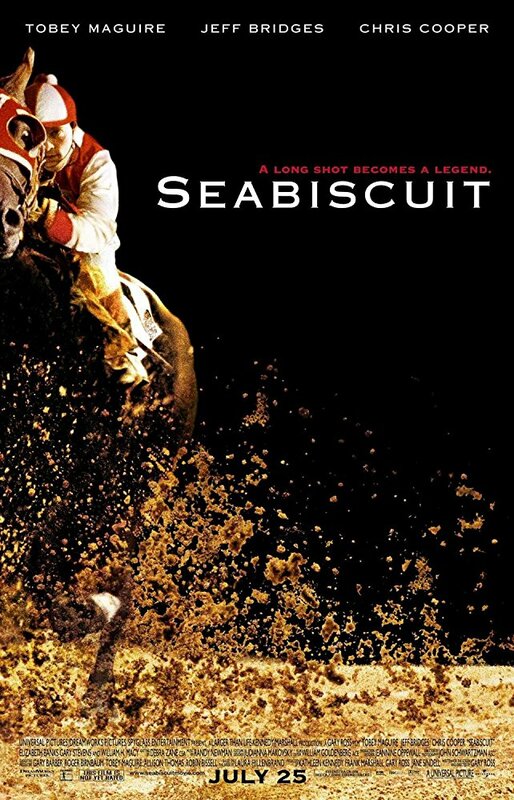 Overall, an enjoyable read that made me want to watch lots of old movies once again. Nomadland looks at the growing trend of unemployed, uninsured, often older individuals (baby boomers ages 55-75), some who are too young to collect social security benefits but, also find themselves cash strapped and unable to afford housing and food. These nomads "workampers" are leaving behind the towns they've called home, the homes that are now worth less than what they still owe on them for seasonal employment wherever they can find work. The work is hard, hours are long and pay is low but, they take what they can find and begin living a lifestyle on wheels be it by RV, van or camper. Some of these individuals have made bad choices in life, but many have lost everything through no fault of their own. Instead of enjoying life in their 60's and 70's, they find their savings depleted, social security benefits inadequate and are being forced to work long hours to simply survive. A well-written and researched book yet a sobering and depressing read as well. I read this book in one sitting and as a baby boomer, it was quite an eye-opener. 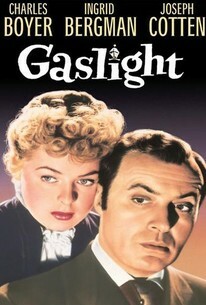 As I read The Woman in the Window this week, there were several references to old movies and the movie Gaslight so I just had to see it. What and excellent movie from (1944); loved that it was in black and white. 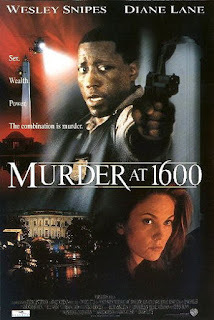 Murder at 1600 (1997) was chosen for the cast Wesley Snipes and Diane Lane. 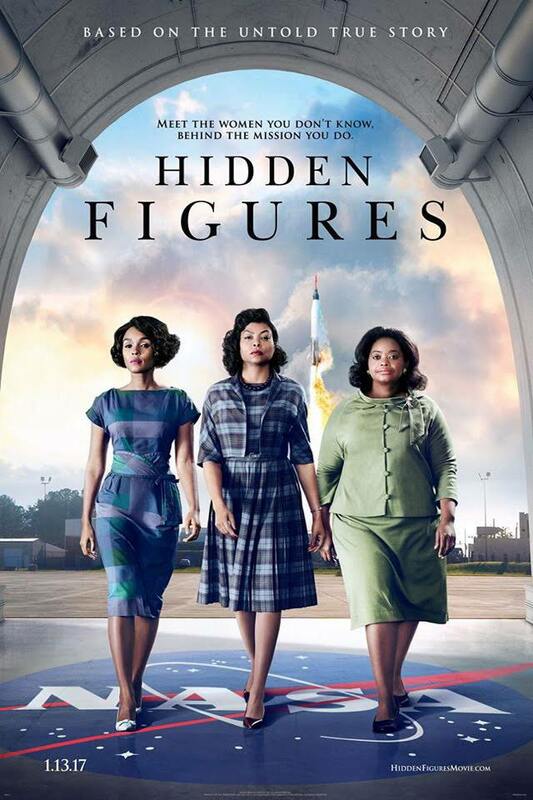 The movie was okay but not exceptional. I think that movie was based on a book by Margaret Truman. Hope all of you had a good week and may this coming week be even better. It's been (2) weeks since I posted some mini reviews so thought I'd try to catch up as I sit here with my second cup of coffee. Last week was my book group meeting, we discussed, Small Great Things by Jodi Picoult (my second time reading it). It made for a lively discussion and everyone there said they enjoyed the book. Tomorrow's Super Bowl will prove interesting in our house. My husband is a Philadelphia native and life long Eagles fan and, me as a life long New Englander, once again will be rooting for the Pats. (Last time Eagles were in the Super Bowl (2003 or 2004) they lost to the Pats). To make it interesting I have a $30 bet with the hub and a $20 bet with his friend from Phili. Any Super Bowl plans for you? I do wish Pink was the halftime show instead of just singing the National Anthem. 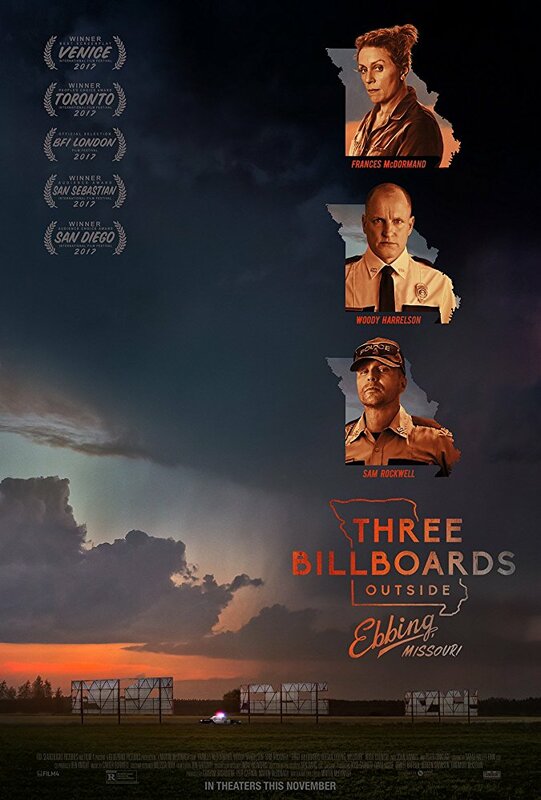 Yesterday we went to see - Three Billboards Outside of Epping, Missouri. 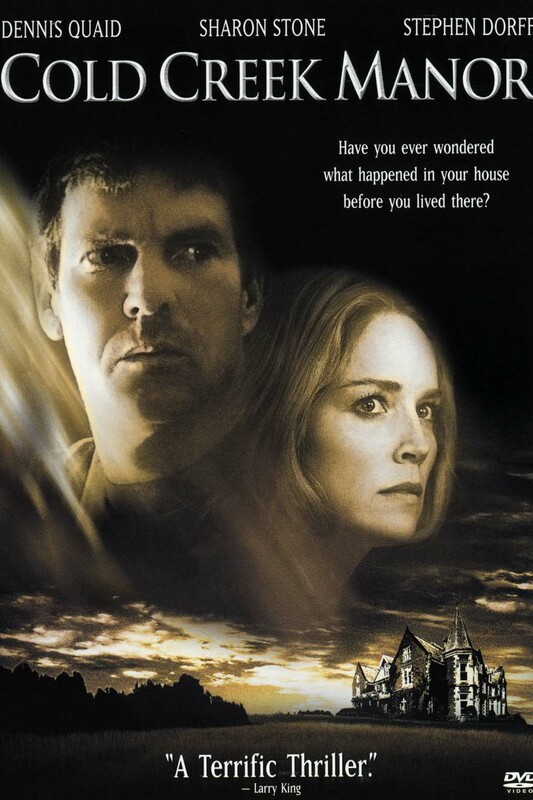 We both liked it an awful lot and, once again proves how anger, eats away at you unless you can find away to let it go. Other movies we watched were repeats for us, but ones we enjoyed as well. I finished (3) books over the last (2) weeks. 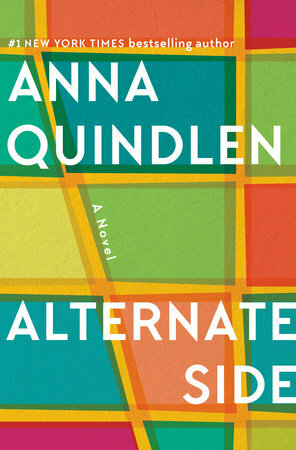 I think I've read everything Anna Quindlen has written so I was excited to read her upcoming March release as well. Alternate Side, taken place in Manhattan's upper west side. The Nolan's, Charlie and Nora, have two children in college and live a comfortable life. 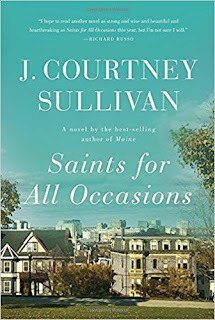 Their particular block is on a dead end street, that has a coveted parking lot with a waiting list, their neighbors as well as the Nolan's have hired help (everyone seems to use the same handyman) and, most everyone seems to get along. One day when Nora returns home from her run with her coveted bagel in hand and is shocked to learn of an incident that has taken place that not only rocks their insular neighborhood but her own marriage as well. I enjoyed reading this one but, it is a super, slow moving story. I thought it was an interesting look at relationships and how sometimes it's not until something major happens that one begins to stand up, take notice and sometimes take sides. Phillip is a university professor and Nina his wife loves to paint; the couple has been married over 40 years and have one adult daughter who is 35. One day when Phillip comes home from work as Nina is preparing dinner, he decides to take a nap and -- never wakes up. Nina spends the next 24 hours holding his hand and reflecting on their marriage -- good times and bad. I love Lily Tuck, spare but quality writing - reflective but told in the present. The author has a way of drawing you into the lives of your characters and had me reflecting on my own marriage and relationships. 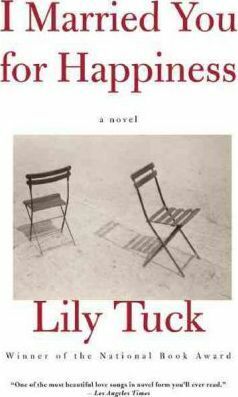 Just over 200 pages, this was another enjoyable book by Lily Tuck.